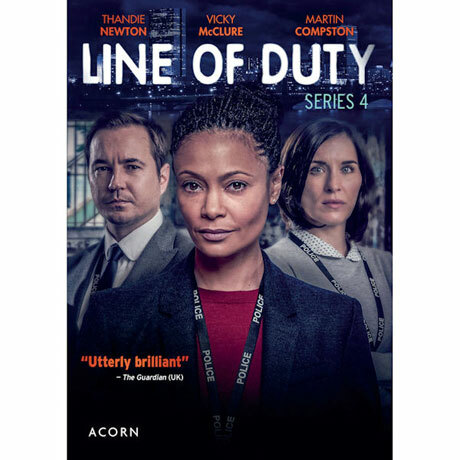 The hit BBC crime drama returns with DS Steve Arnott and DC Kate Fleming on the trail of corrupt police officers. After a hardened criminal is shot dead during a police raid, the team examines the conduct of Sergeant Danny Waldron (Daniel Mays), whose elite unit obstructs the investigation. A character from Series 2 makes a shocking reappearance. 6 episodes, 6 ½ hrs, 3 DVDs, SDH. Mature audiences.